Employers and insurers that object to covering contraceptives based on religious beliefs and moral convictions can be exempt from the Obamacare requirement to cover contraceptives, the Department of Health and Human Services announced Friday. HHS is basing the change on new guidance Attorney General Jeff Sessions' Justice Department issued Friday, CBS News' Paula Reid reports. The DOJ guidance offers a different interpretation of the Obamacare birth control mandate under current law. The religious exemption to the Obamacare birth control mandate is a part of the executive order President Trump previously issued on religious freedom. The shift is prompted by 50 lawsuits filed by groups challenging the Obamacare coverage requirement, according to senior HHS officials. 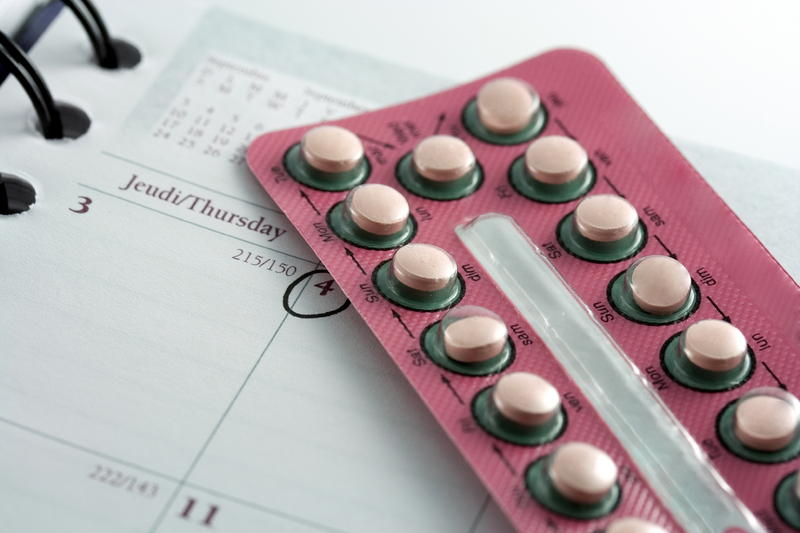 The exemption will include all entities that are already exempt from the birth control mandate, but will also entail any nonprofit groups that have a religious or moral objection to contraception coverage. For-profit groups that are not publicly traded will also be able to be exempt for religious reasons. Insurance companies with a religious affiliation are also exempt from the birth control mandate. "No American should be forced to violate his or her own conscience in order to abide by the laws and regulations governing our healthcare system," Caitlin Oakley, HHS press secretary, said in a statement. "Today's actions affirm the Trump administration's commitment to upholding the freedoms afforded all Americans under our Constitution." The move was not an unexpected one. The Trump administration was reportedly planning to roll back the birth control mandate. As HHS announces this change, it does so without a permanent head. Former HHS Secretary Tom Price resigned last week, amid criticism over his extensive use of private charter and military planes. Democrats were quick to condemn the announcement on social media. Republicans for months attempted to repeal and replace Obamacare, which would have almost certainly included the elimination of the birth control coverage rule, but those attempts all failed, leaving Obamacare as the law of the land for the foreseeable future.